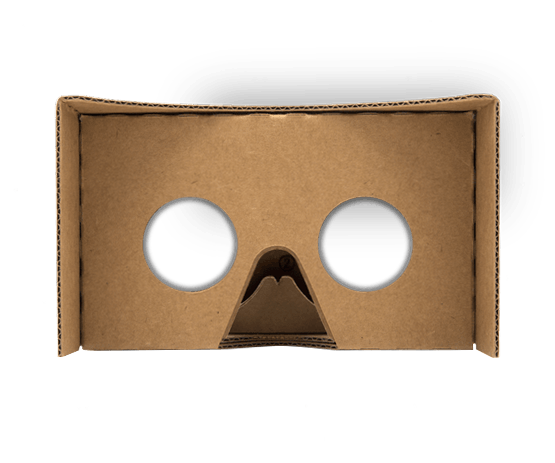 Follow these steps to access on your Google Cardboard. Download your selected video from the WhoreCraft VR site. 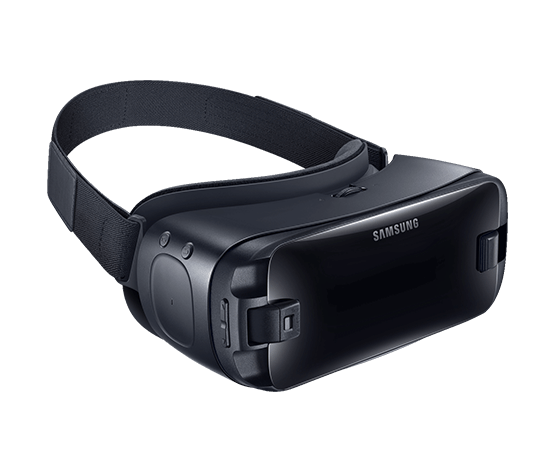 Install Free VR player on phone. Once done, A pop up will appear. Click on "Play Video", and then select "Side by Side". Unfortunately, certain smartphones may be incompatible with Google Cardboard's head tracking features. For other questions/concerns, please see the Google Cardboard Help Center . 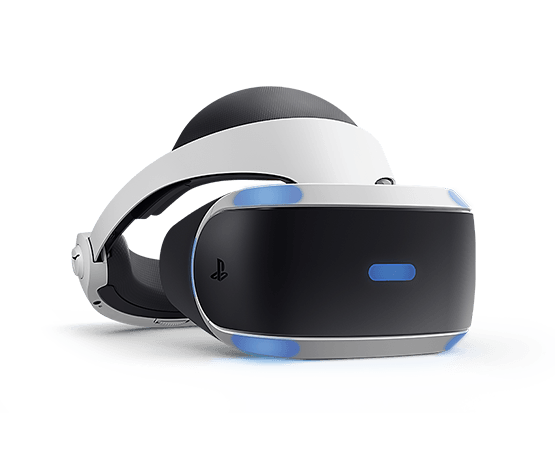 Follow these steps to access on your PlayStation 4 VR. Rename the file to include "ou" in the filename. Open Littlestar app and navigate to video. 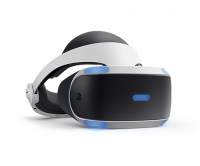 For questions or concerns about PSVR, please refer to the PSVR help page. 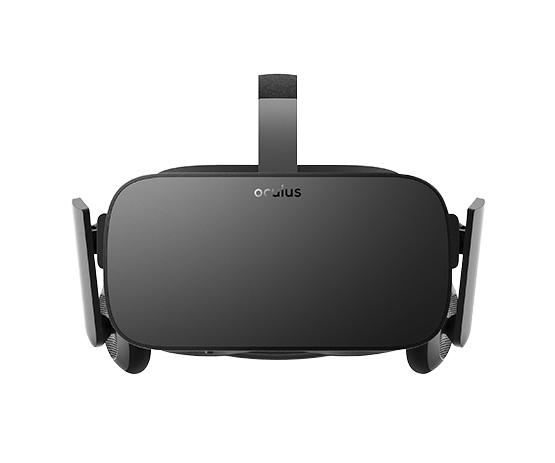 Follow these steps to access on your Oculus. Navigate to the app and find the location of your downloaded video in the file structure. Start playing your selected video and enjoy your viewing experience! *Once playing, you may have to change the orientation to 360 3D to get the correct viewing experience. 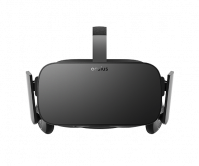 For more questions and concerns, please refer to Occulus or DEO VR for device and player concerns. Follow these steps to access on your Oculus Go. Plug your Occulus Go into your computer with the USB cord. Put on your headset and select Accept to confirm that you want your Occulus Go to have access to the files on your computer. 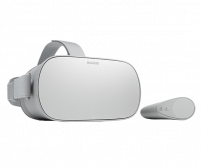 Click and drag your selected files you the Oculus Go headset folder on your computer. Once completed, put your headset back on, select Gallery and navigate to the selected video and enjoy your viewing experience! *Once playing, you may have to change the orientation to 360 3D to get the correct viewing experience. Please visit Occulus Go for more information about your headset and device troubleshooting. Follow these steps to access on your Samsung Gear. Create a new folder on your phone called MilkVR and place the video in this folder. Put your phone into your Gear headset and navigate to the MilkVR folder. 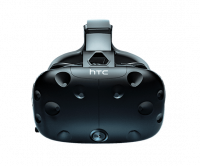 Follow these steps to access on your HTC VIVE. Start playing the video and make sure the setting is on 360 for best experience. 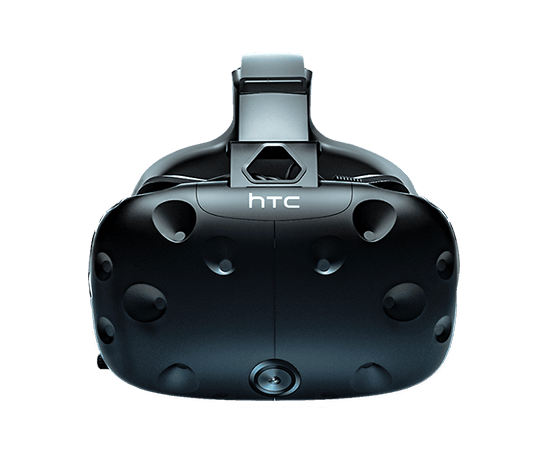 For more questions and concerns, please refer to VIVE or DEO VR for device and player concerns.